There is a fine line between an average and a spectacular sunset image. 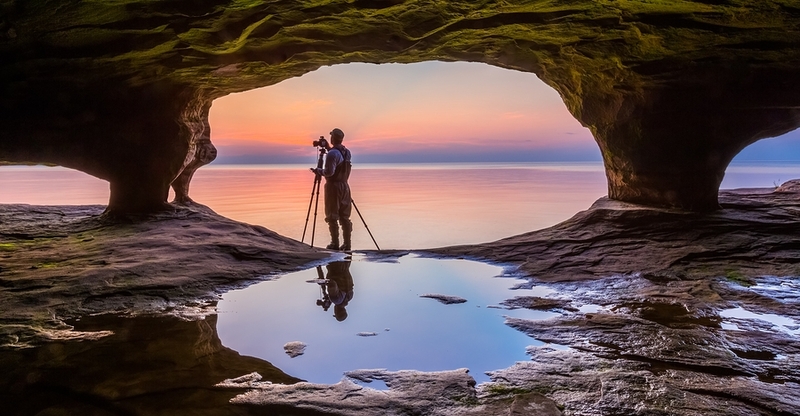 Even if you’ve found an absolutely stunning spot, you could be making some of these small but crucial mistakes and your photo will turn out nice, but average. What is it that makes some sunset photos so beautiful? If you can’t quite put your finger on it, this article is perfect for you.